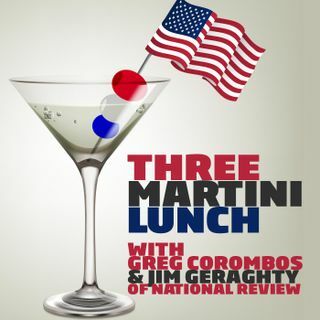 David French of National Review and Greg Corombos of Radio America address the horrific violence in Charlottesville over the weekend. David and Greg criticize President Trump's failure to condemn the specific white supremacist and Neo-Nazi groups that led the marches and the connection of the man who committed the vehicular homicide-- particularly when the president has a history of getting specific with other targets. They also groan as far too many on the right deflect from President ... See More Trump's stumbles by pointing out egregious mistakes President Obama made along similar lines - mistakes the same people roundly condemned. And they ridicule the news media for grossly manipulating terrorism statistics to suggests right-wingers kill more Americans than Islamic radicals and for relying on the far-left Southern Poverty Law Center to decide who is a right-wing extremist.